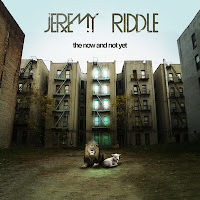 All I can say is Jeremy Riddle's second album rocks. 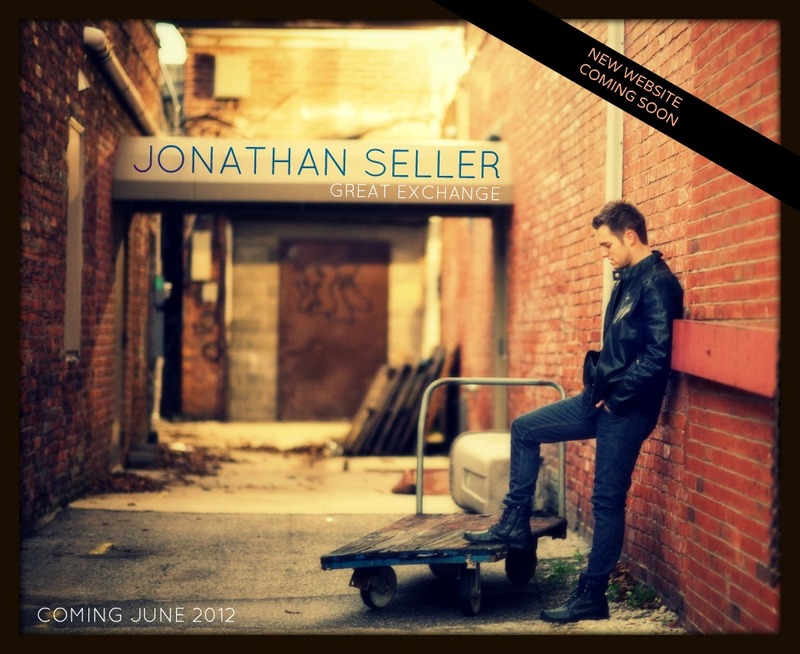 Check out even the front art work of his new album. They say don't judge a book buy it's cover. That may be true but for CD's this album cover describes the beauty you will hear inside as well. As far as U2... I can't stand their new single they just put out. 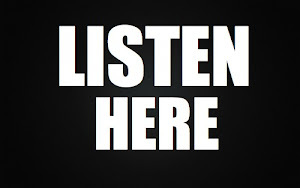 Give me Coldplay any day of the week over U2. What do you think?